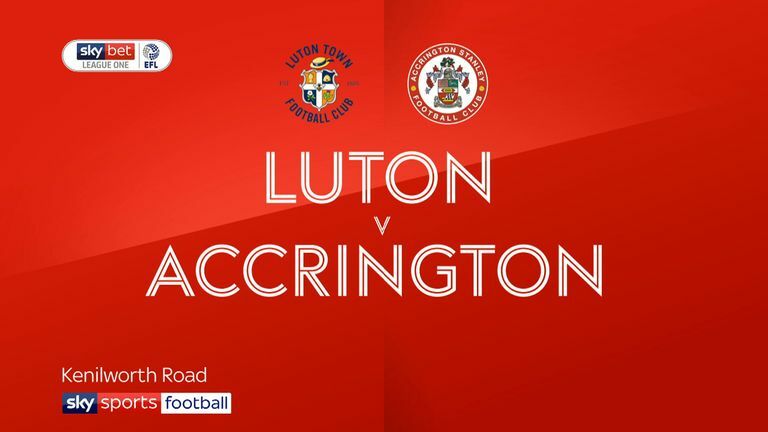 Striker Danny Hylton scored a hat-trick as Luton climbed into the Sky Bet League One play-off places with a comfortable 4-1 victory over Accrington. The Hatters went ahead in the fifth minute when a superb counter-attacking move saw James Justin cross for Hylton to volley home from close range, but Stanley were soon level when Offrande Zanzala equalised after 27 minutes with a powerful header. 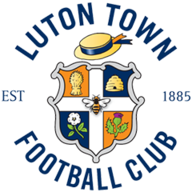 Luton looked the more likely to score next with Justin shooting at Jonny Maxted, while the visiting goalkeeper also saved from James Collins on the stroke of half time. After the break, the hosts took control as Andrew Shinnie found the bottom corner from 20 yards after 53 minutes before he turned provider for Hylton to sweep home less than a minute later. 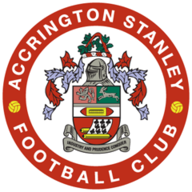 However, Stanley continue press with Sean McConville forcing a fine save from Shea with Justin blocking Zanzala's follow-up before McConville was denied by the Luton goalkeeper once more. However, Hylton completed his treble in the 71th minute, nodding home from close range after Sonny Bradley's towering header across goal. And they almost had a fifth with James Collins drawing a brilliant save from Maxted late on.